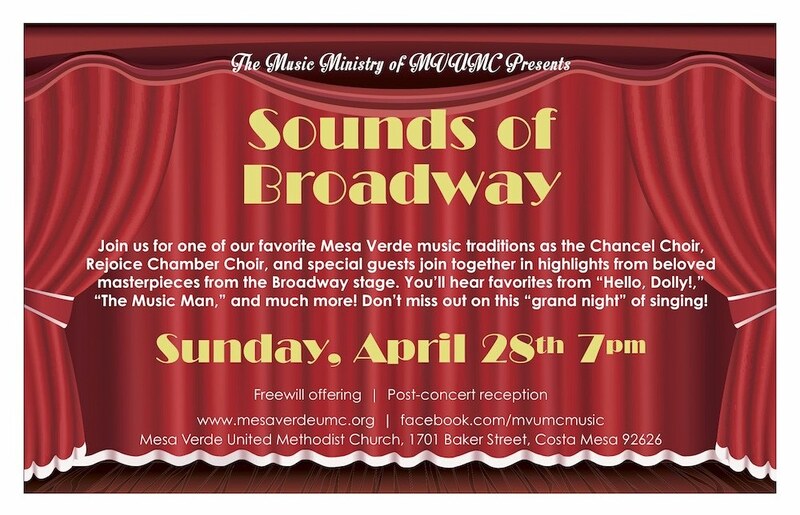 Join us for one of our favorite Mesa Verde music traditions as the Chancel Choir, Rejoice Chamber Choir, and special guests join together in highlights from beloved masterpieces from the Broadway stage. 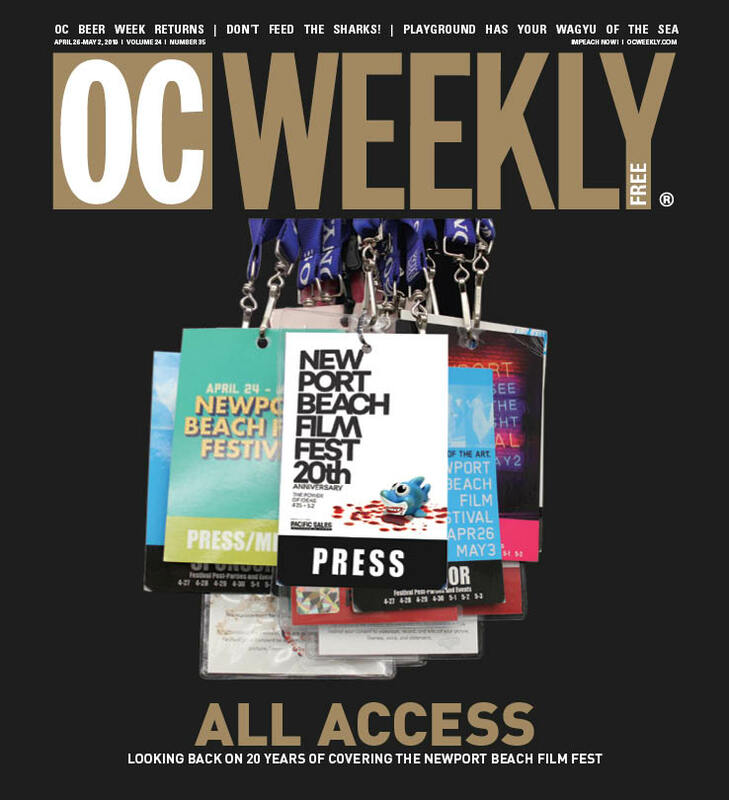 You’ll hear favorites from “Hello, Dolly!,” “The Music Man,” and much more! Don’t miss out on this grand night of singing!